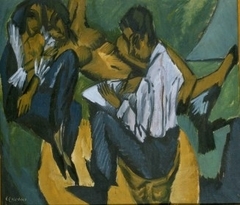 58 K Artworks have been viewed 58,123 times. 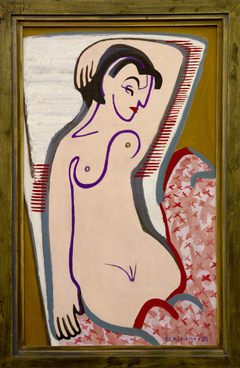 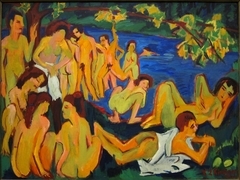 124 Artworks have been added to favourites 124 times. 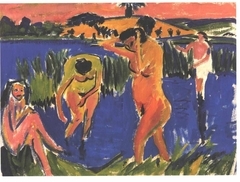 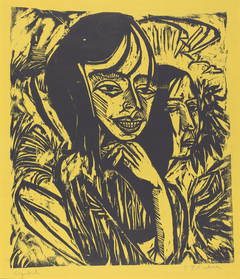 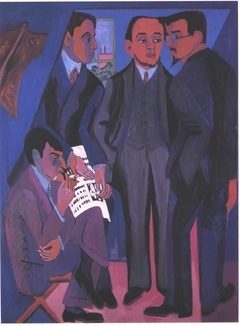 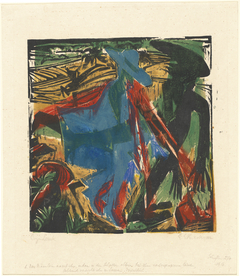 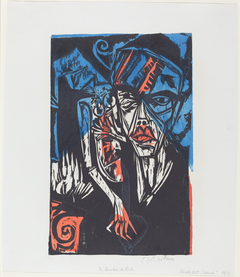 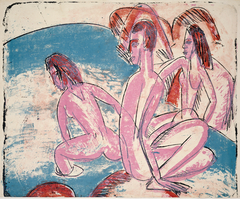 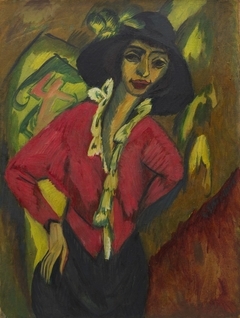 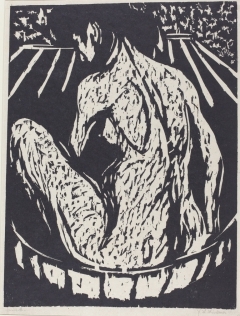 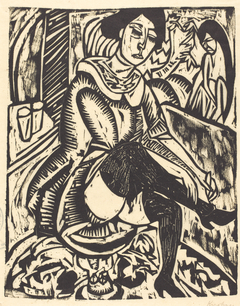 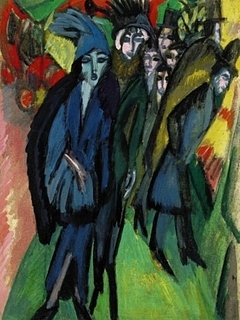 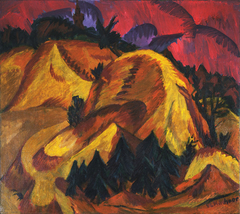 Ernst Ludwig Kirchner (6 May 1880 – 15 June 1938) was a German expressionist painter and printmaker and one of the founders of the artists group Die Brücke or "The Bridge", a key group leading to the foundation of Expressionism in 20th-century art. 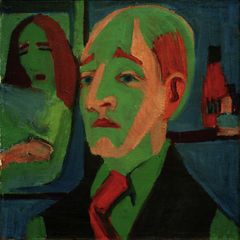 He volunteered for army service in the First World War, but soon suffered a breakdown and was discharged. 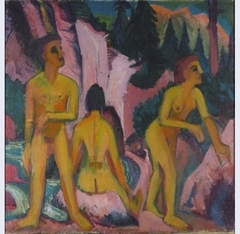 In 1933, his work was branded as "degenerate" by the Nazis and in 1937 over 600 of his works were sold or destroyed. 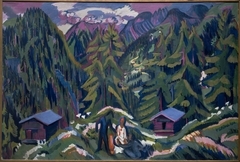 In 1938 he committed suicide by gunshot.